I grew up in a lounge room that had a vinyl player. There was nothing cool about it, it just sat there next to the cassette player and draws full of plastic encased cassettes that chinked musically when you opened and closed the perfectly cassette sized drawers. My parents sold the vinyl player along with all the vinyls at a garage sale in the 90s for about $20 when our family upgraded to a 5 disc CD player. I was never particularly into music as a teenager, but the aesthetic of music to me was everything - music videos, music photography, street press and posters all lured me in. For my first graphic design assignment at high school I invented a punk band which I named Drambuie (sounded exotic at the time) so I could hand typeset their imaginary tour poster. My first graphic design jobs were album covers and band posters for friends and for a while there all I dreamed of doing was translating music into art. Although digital technology may have downsized our tactile experience with music, at the same time we have seen a resurgence in popularity of vinyl; with these two things combined an entire new aesthetic to music has emerged. 1. Limited edition is a bit spesh. If you want to stand out from the crowd, a limited edition run is the way to go. Let’s start with something record breaking. Jack White’s second album Lazaretto was released in June 2014 through White’s label Third Man Records (based in Nashville, another interesting avenue to explore if you’re into new age vinyl). The print production of the limited edition LP is insane, pressed on split-colour blue-and-white vinyl and accompanied by a 40-page hard bound book full of lyrics, exclusive musical notations, photos and art giving a back story to the creation of the album. It features hidden songs, secret grooves and holograms that materialize when the record is being played. The vinyl LP sold was the year’s top-selling in the US. It sold a record 40,000 copies in the first week of release, taking over from previous record holder Pearl Jam’s Vitalogy, which sold 34,000 vinyl LPs in its first week in 1994. 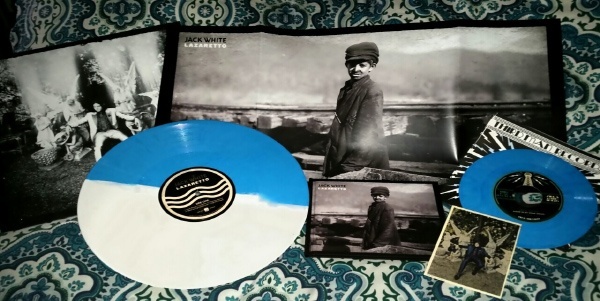 Jack White’s fancy limited edition vinyl for Lazaretto. Image found here. Coming in at $100 a pop, another limited addition vinyl release to hit the market last year is the soundtrack to Only Lovers Left Alive, a film about vampires living modestly in the modern world, written and directed by Jim Jarmusch. Jarmusch’s band SQÜRL are primarily responsible for the film’s score of state-altering, sweet psychedelic rock tunes, fittingly pressed on two striking translucent-blood-red vinyls. 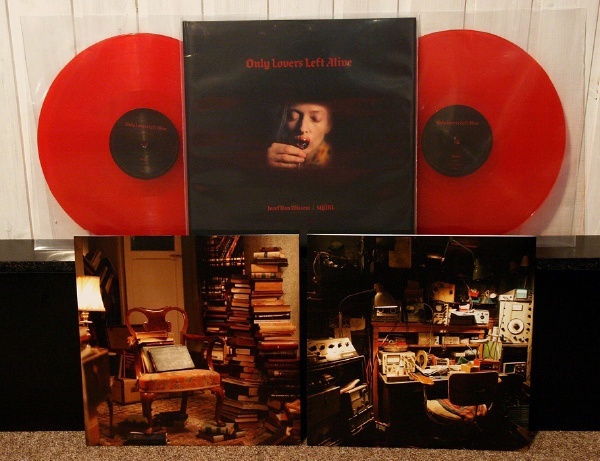 Sweet psychedelic rock and blood-red vinyls for Only Lovers Left Alive limited edition soundtrack. Image from here. 2. The coloured vinyl myth. There’s lots of debate about this online as rumours have spread that transparent or coloured vinyl produces a lower quality sound. There are heaps of poorly pressed vinyl out there, contributing to low quality sound, but it all comes down to plates and the quality of the PVC. The main thing to consider is who is doing the pressing. If you go with a top quality production house you’ll get by far the best result. Pallas is the ultimate, producing from Germany and America, or Pirates Press in San Fransisco (who ship to Australia at a reasonable rate). All the colours? 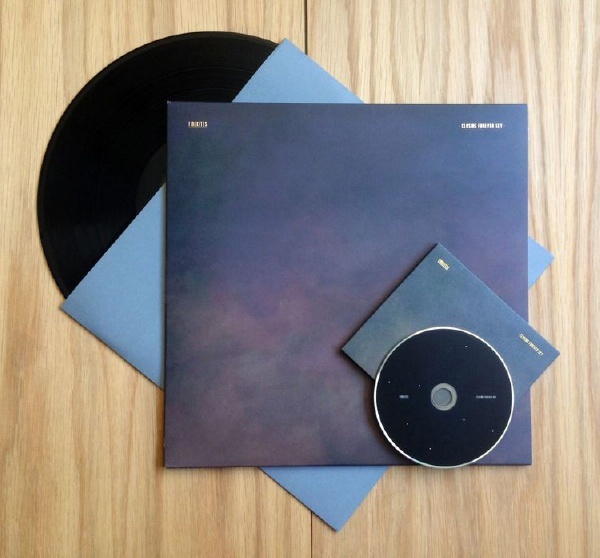 James Blake’s CMYK EP was released on three separately colored vinyls: cyan, magenta, and yellow. 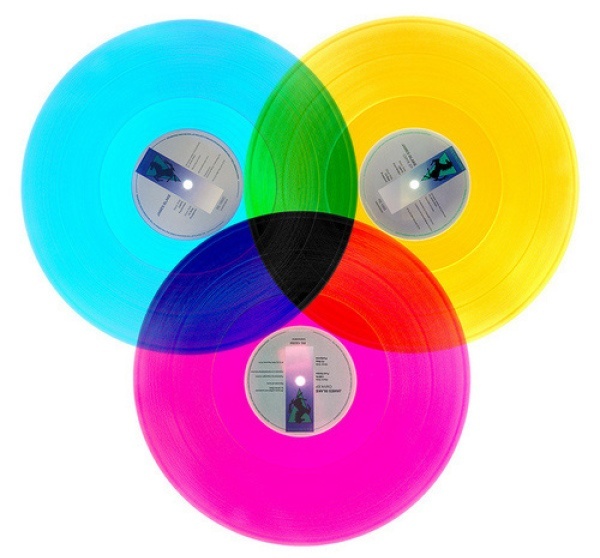 When all three are put together they create the CMYK color model used in printing. Image from here. Firekites lead man Tim McPhee is a vinyl genius. I have never spoken to someone as passionate or knowledgeable about everything vinyl. 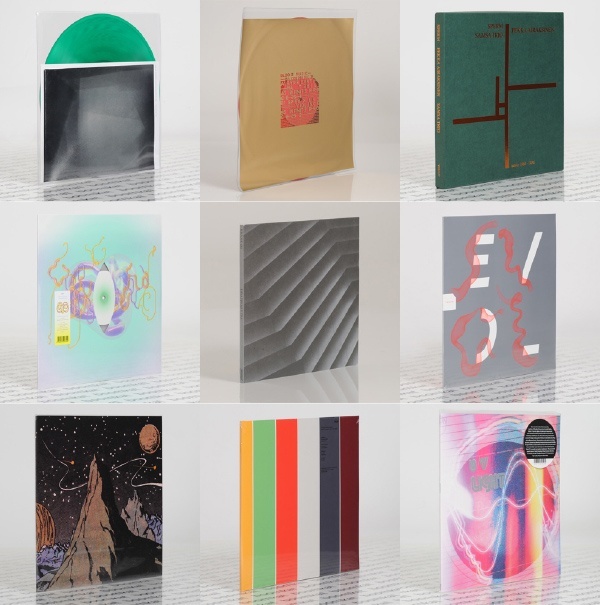 He personally handled the graphic design, print production and print management of Firekites’ latest album Closing Forever Sky and runs the local record store Abicus in Darby St, Newcastle. If you have a question or would love to browse the best and most extensive collection of records for sale in Newcastle drop in and say hello. Firekites’ stunning album Closing Forever Sky is available for purchase here. 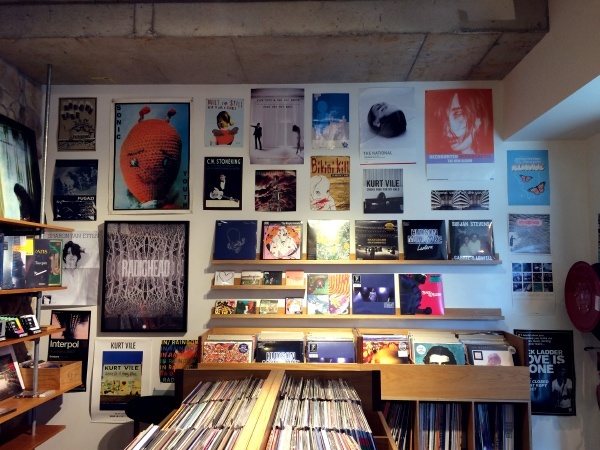 Abicus sells records and clothes at their store on Darby St.
4. The latest art and tunes. Headjam have been working with record labels and musicians since 2005 and are passionate about translating music into artwork. We specialise in producing wholistic packages for artists, producing music photography press shots, album artwork and graphic design, music videos and other promotional material for album or EP launches. We belive this proivdes a consisitentcy and cohesion to the promotional campaign aiming at distributing the music to it’s audience in the most seamless way across multiple channels. Whilst we understand the commercial requirements of selling records, incorporating these insights as part of our process, the main goal we strive for in every project is close collaboration with the musicionas themselves to understand their vision behind the work. This way we are able to visually represent he music in the best way possible, ensuring that the artistic vision is maintained the whole way through the project. If you’d like to know more, please get in touch, we’d love to hear from you. 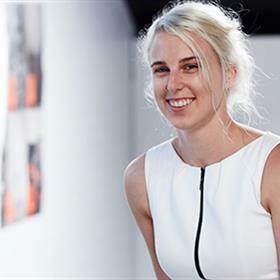 Sarah is a graphic designer and problem solver who is driven to uncover the best creative solution to the challenge at hand.